Bridgeport resident Anthony Risi was arrested in Westport on Nov. 23 on charges of third degree assault. WESTPORT — A Bridgeport man was charged with assault after allegedly striking a Westport woman at a medical facility. On Sept. 23, officers responded to a Westport medical facility on report of a woman being assaulted by a man following a verbal dispute. 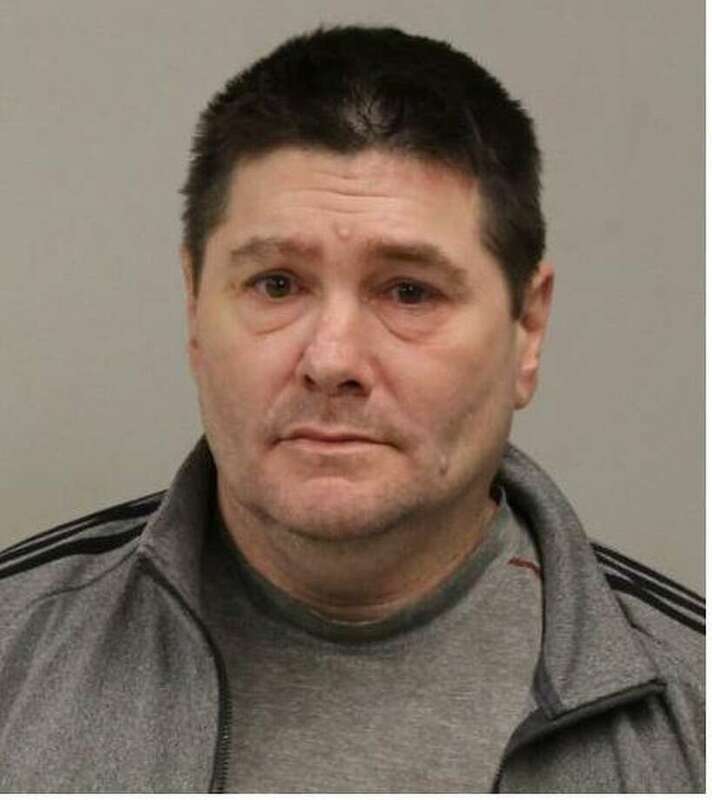 Officers learned Anthony Risi, 48, was in a verbal dispute with a female victim and, when staff attempted to intervene, Risi head-butted the victim and struck her in the nose, police said. Police submitted a warrant for Risi’s arrest and on Nov. 23, Westport officers took custody of Risi at Bridgeport police headquarters. Risi was then transported to Westport police headquarters and charged with third-degree assault. Unable to post $25,000 bond, Risi and was brought to state Superior Court in Norwalk for arraignment on Nov. 26.